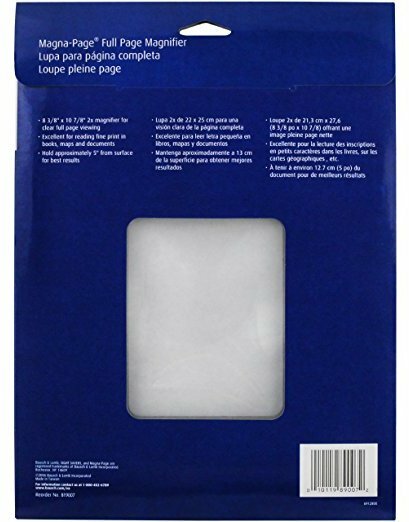 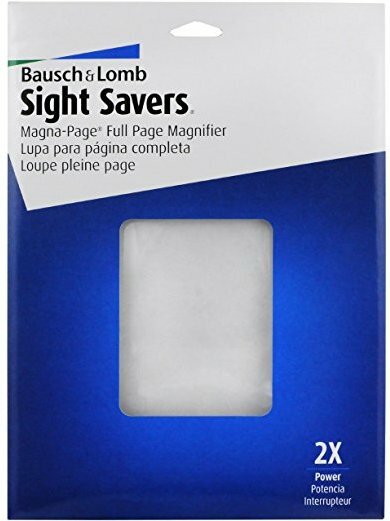 Bausch & Lomb 2X Magna-Page Magnifier is a full page magnifier that features a specially designed Fresnel lens, that is molded (rather than hot stamped) of optical grade acrylic to provide optimum image quality. 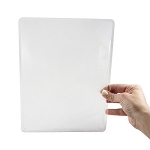 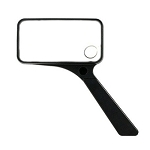 8-3/8" x 10-7/8", manufacture recommends holding lens 5" from the surface for best results. 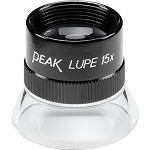 2 millimeter/ 0.078" inch thick lens does not flex while in use!